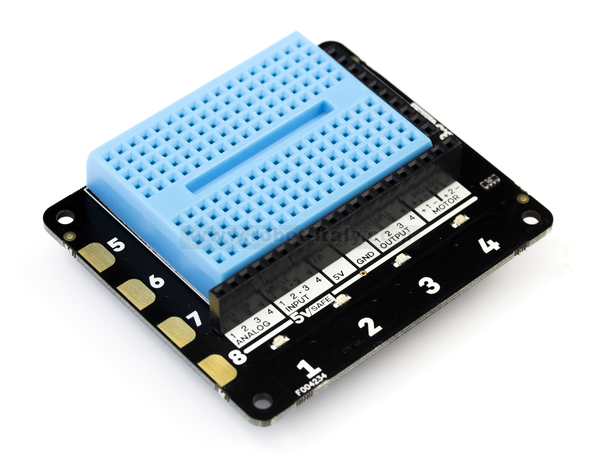 It's compatible with Raspberry Pi 2, B+, and A+ and comes fully assembled. 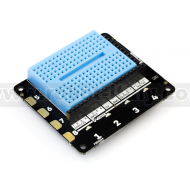 Need to detach or debug your HAT? Then the Black HAT Hack3r is for you! Use Four Letter pHAT to display... four letter words. Not that sort!